Marisiale Tunoka has worked extensively throughout New Zealand on various theatre-in-school initiatives. 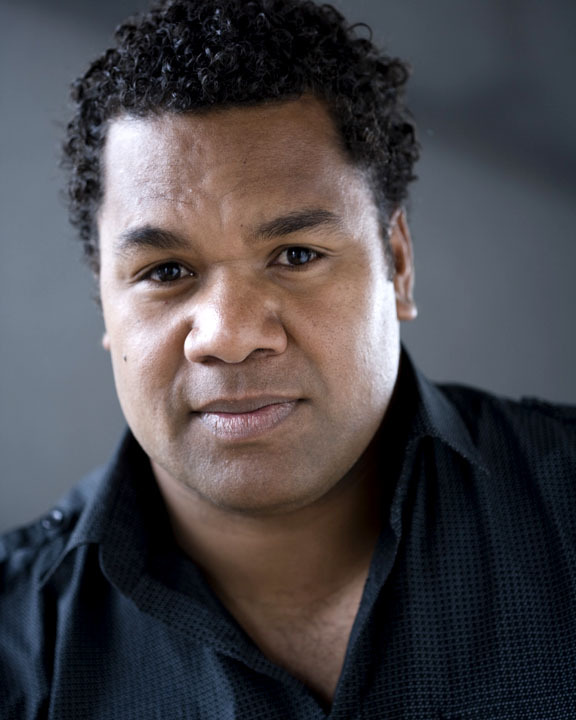 He has been an actor for several years working extensively in Auckland and Dunedin's Fortune Theatre. Recently he spent four years working in Auckland being instrumental in the creation and delivery of the ASB financial literacy initiative GetWise, creating adverts with Air New Zealand and other local Kiwi shows and recently starring in an episode of Neighbourhood which highlighted the cultural differences of Dunedin. He's happy to be closer to home with family and working on various projects while teaching out at Tahuna Intermediate.